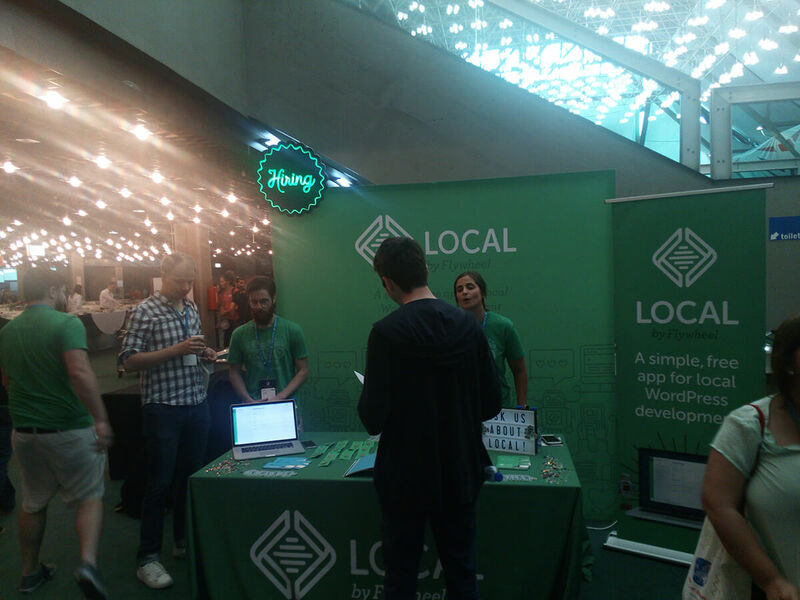 This is a recap of my first ever WordCamp Europe which was held in Belgrade. I will let you know immediately that this was a great event and I am really glad I have not missed it. I have arrived on Thursday, June 14th late in the evening so I have missed the Contributors day. I came with my family and a friend so we went to meet Belgrade through its food. We were amazed by the portions, prices and the taste. Everything was exceptionally good. We have walked around the block where we have stayed to get to know our surroundings and then went to sleep. I was so excited, I could not sleep for a few hours. 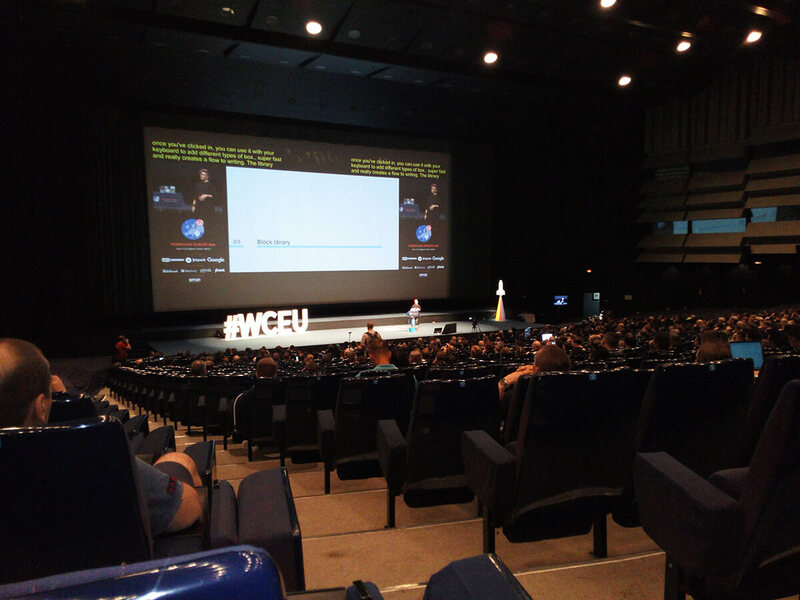 I mean, it is my first WordCamp Europe. On Friday, June 15th I have arrived at the Sava Centar venue and went straight to the registration desks where we were met by a lot of volunteers (thank you all). 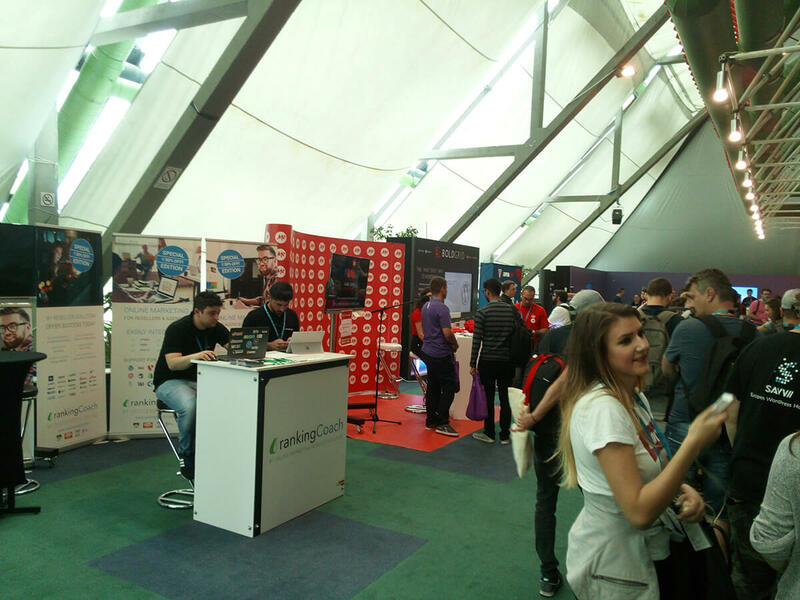 From my previous experience attending WordCamp Zagreb and WebCamp Zagreb, I have expected there would be a queue at the registration desks and we could be there for around 10-20 minutes. There was no queue and we arrived at 8 a.m. sharp. This was amazing, we were up and running under 1 minute. But, there was something bugging me, I haven’t received any swag. But, I just went along with it, expecting that I’ll get that sometime during the event. Right after completing my registration, I have already met a guy who I follow and who writes great programming tutorials. That was Carl Alexander. He was really nice although we couldn’t chat too much since he had a workshop to hold at 10 a.m. Great start! I realized where it was after asking Ante from SliceJack. Funny thing, throughout the whole day, I have been asked the same question “Where did you get that?” (pointing to my swag bag). This hall was full of sponsors booths (obviously) and you could meet a lot of people. Also, there were a lot of giveaways held by other sponsors. 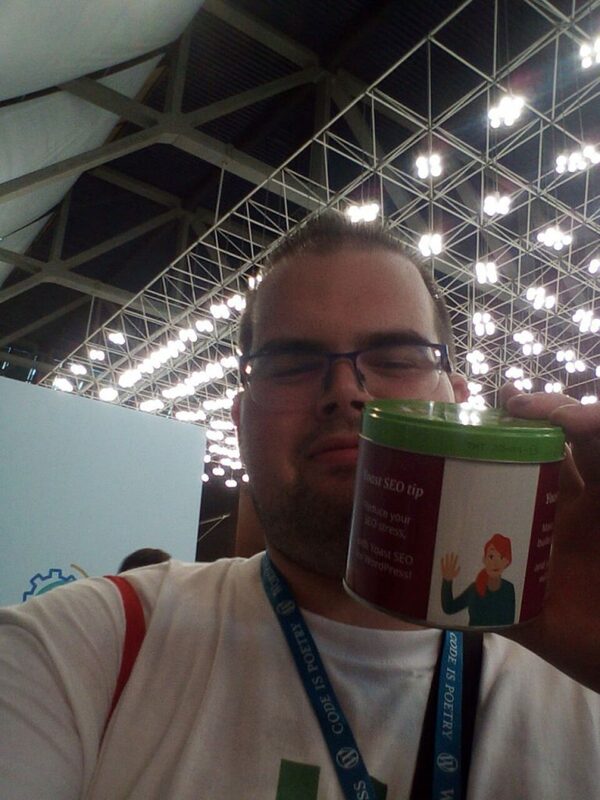 There was one from Yoast where you could win a LEGO Millenium Falcon just by taking a picture with their empty cookie jar. And since I love both LEGO and Yoast, I could not miss the opportunity. GoDaddy was also holding a giveaway and the main prize was a MacBook Pro. The winner was announced the second day on Saturday, June 16th. And no, I did not win 🙁 Once more, I congratulate Daniel (I think it was Daniel), who has won it. 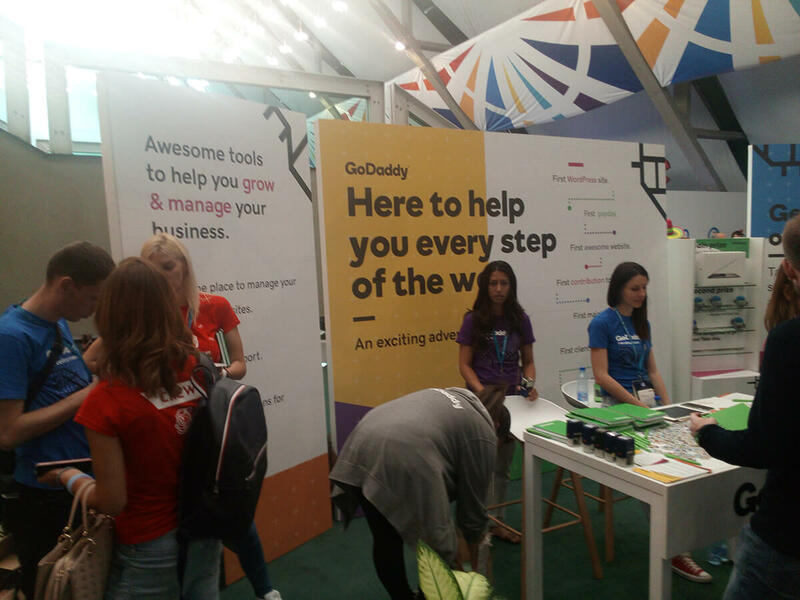 There was a bit of work to get into the giveaway, but it was a nice way to get to know people behind GoDaddy also. You had to ask 4 questions, one for each department and you had to find people in appropriate department colors. The departments were: Product, Marketing, Support, and Development (if I am wrong, correct me). Once you get an answer, you would get a stamp. Once you have all 4 stamps you were eligible to enter the giveaway. Apart from giveaways, if you have ever attended any WordCamps, you know what is going on. Asking questions about products and tools and also get t-shirts, mugs, pencils and a lot of other stuff. At .me domain booth, you could play video games or sing at their mic. 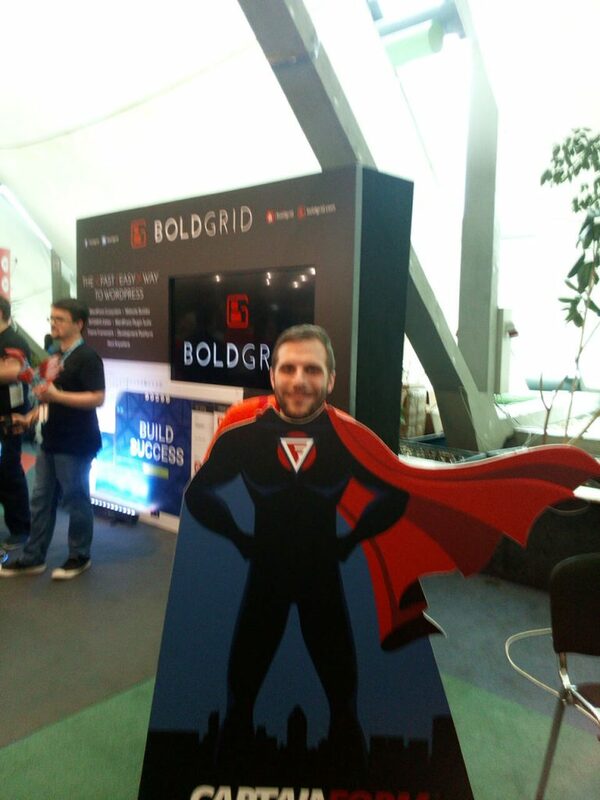 You could also take a picture as captain form and feel like a super hero of form building. 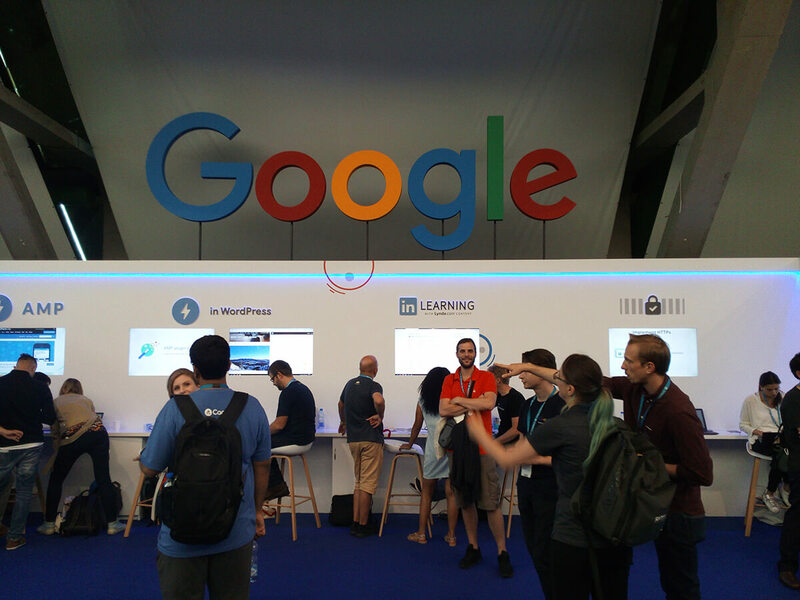 I knew Google had sponsored this event but I did not think they would make such a big booth presenting their products and tools. You could really feel like Google wants a “piece of the pie” in the WordPress space. I don’t mind that since they already have great products. 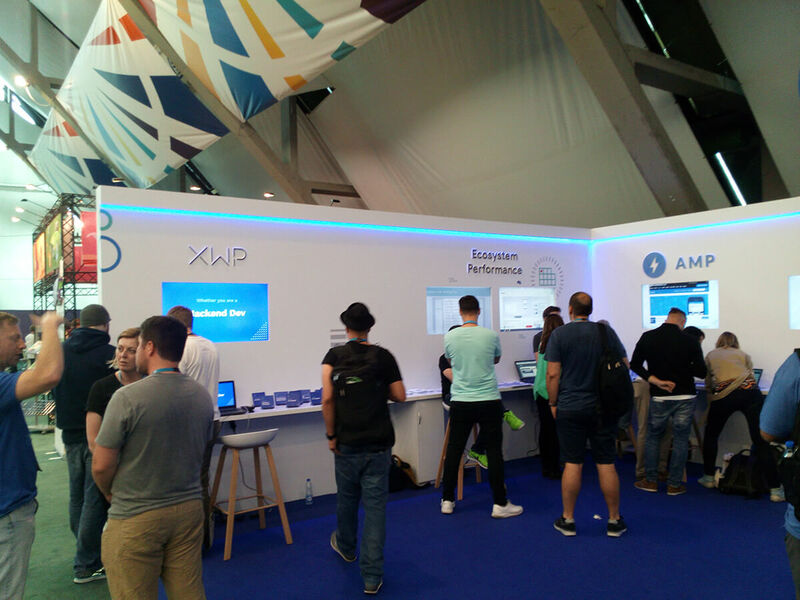 Here are a few pictures of their booth. 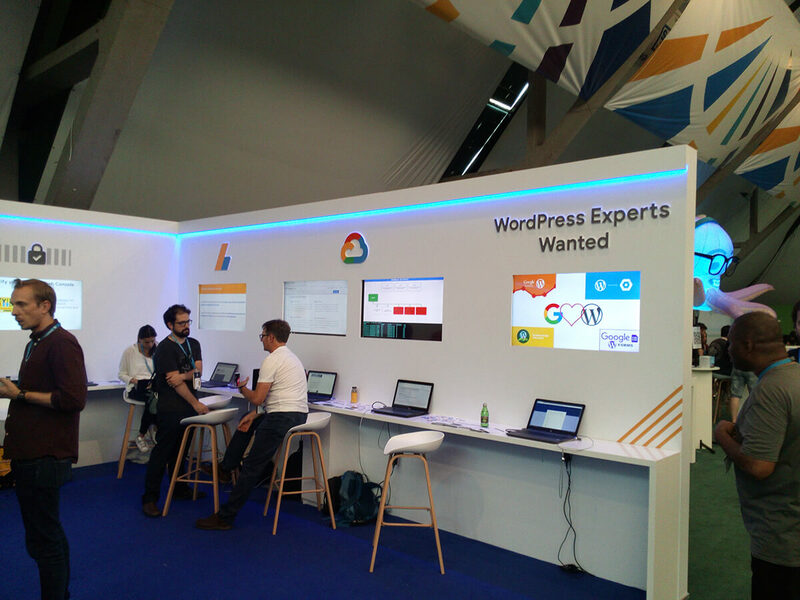 They are also looking for WordPress Experts to join Google. You could also learn about courses in LinkedIn. It was a bit strange to see LinkedIn right under the Google but I like how everyone is cooperating in WordPress space. 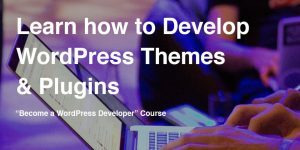 You could learn more about their AMP and how you can make reading of your WordPress site much easier and faster. This booth is the one I had visited the most. You could get a great badge and some stickers from them. I enjoyed discussing this tool and where it might go. 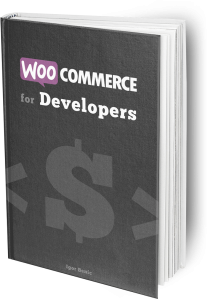 It is a really great one and if you’re developing locally, you should give it a try. They are also hiring and looking for happiness engineers so if you like to bring joy to other people give it a try. I was interviewed by Kimberly Bailey. The interview is in a video format and the video/audio part was done by Zac Gordon. On the last WordCamp Zagreb, I’ve missed only one talk. 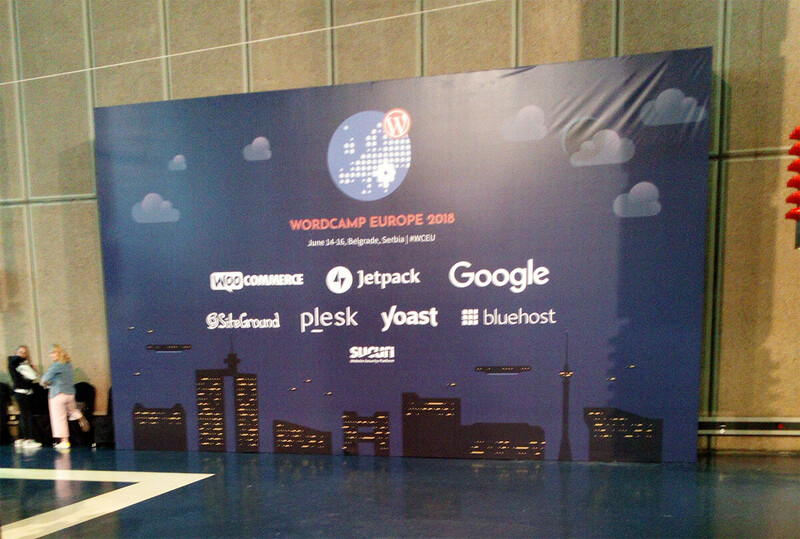 This year, on WordCamp Europe, I’ve decided to spend most of my time in the main hall. I really loved meeting others and learning about something new (such as Weglot). I’ve attended the keynote from Matt Mullenweg and a few others. I have also attended the workshop “Advanced Gutenberging” by Zac Gordon and Julien Melissas. Too bad I was interrupted in the middle of it so I couldn’t see it all. But I did get back and the workshop was awesome. 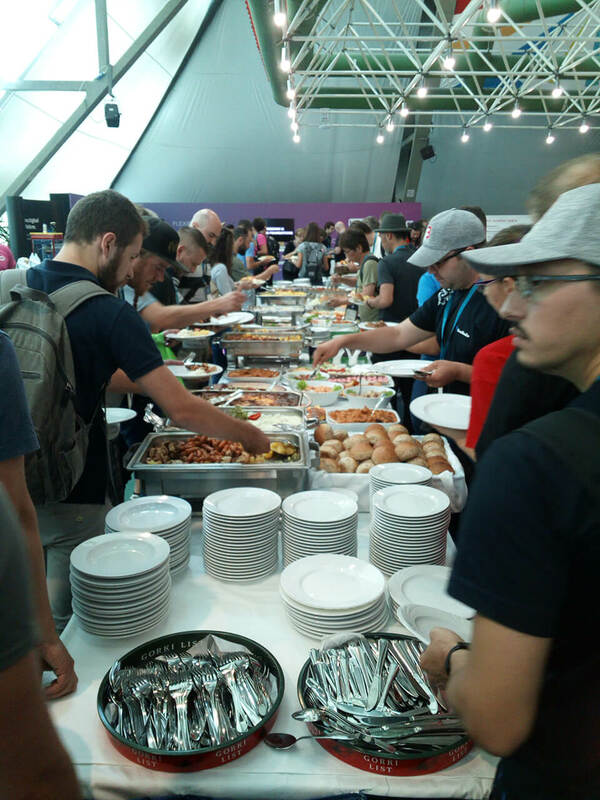 At WordCamp Europe, you could eat whatever you like. There were vegetarian dishes, seafood dishes, meat and a lot of other delicious food. And the desserts…, we were always too greedy, ate too much and then we could not taste all of the desserts. Big advice, when in Belgrade, visit Skadarlija! Food, people, music, and restaurants. Amazing. I had the pleasure of meeting a lot of people. With some, I had only some quick chats, with others longer ones. You could really feel a positive vibe at the whole WordCamp and I am returning full of ambition. Talking with Zac Gordon filled me with much more ambition and I am ready to teach and develop something new 🙂 Thank you, Zac! Once more, I had a chance to talk with Ana and Marko from AnarielDesign.com. They are those kind of people with whom you could talk all day long. 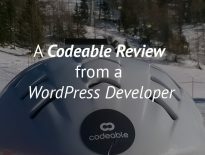 It was really great to meet Codeable colleagues. There were so much of them, so I could not talk to everyone. I have already checked where it is held and how close are other places to look for. I still have to decide will it be via plane or train but I do hope I will be able to get there next year. 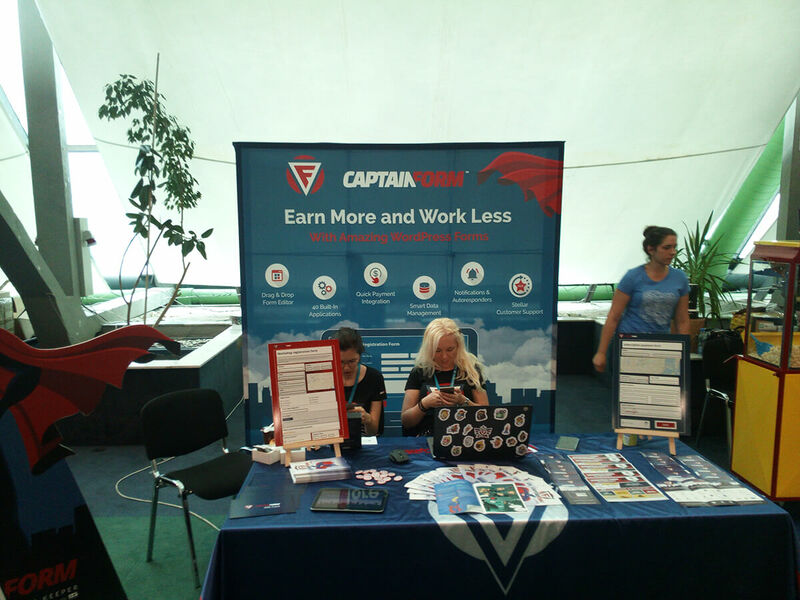 Were you at WordCamp Europe 2018? How was your trip there and did you have fun? Share your experience with me and other in the comments below.